More and more recruiters within agencies, as well as organizations, search for candidates online on various leading job boards and job portals. Recruiters use several filters to search for the candidates that they want. Of course, a skill or ability is the foremost search criteria, but age range, nationality, soft skills, years of experience etc. are also used to filter and narrow down to targeted candidates. Now the Million Dollar Question is whether your profile shows up for a targeted search; gets filtered out, or doesn't even get picked up in the initial search. We are the Leading CV Posting Service Team Worldwide. We painstakingly create your profile on the top Job Boards and Job Portals One-By-One. Individually. Because One Size Does Not Fit All. Each Job Site is different from the others (how it collects job-seekers information and what it does with that information, how the online forms are constructed to capture and store this information, etc.) Hence, automating this process just does not work. India has earned a good name for delivering top-quality work outsourced from across the world. 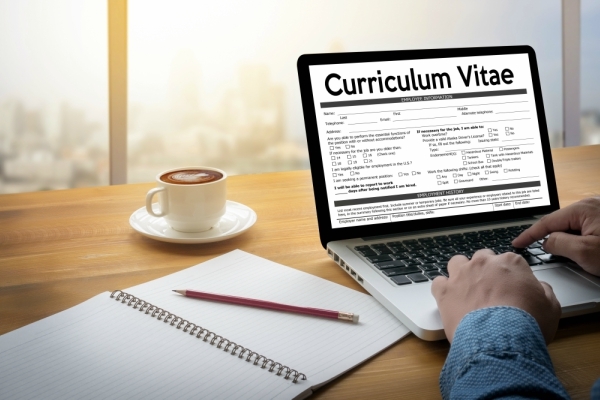 Our team of expert professionals know the "how's, why's, what's, when's and where's" of CV posting onto job boards and job portals for every region/ country worldwide. We work on each portal individually, one-by-one, so that you get found by over thousands of recruiters across the region targeted by you. As part of our CV Posting Service, we create a professional online profile for you, on a finely balanced mix of thirty leading career sites, job portals and job boards. Of course, each industry / career field / sector has certain sites that are specific to it. Also, the region or country that you wish to target for a job plays an important role in determining this list of 30 sites. Hence, this list of 30 sites varies for each individual, accordingly. For example, the list of sites for an Architect profile for Dubai, UAE will be different than that for a Finance Manager profile in New York, USA. We create your profile keeping in mind the job position that you intend to target as well as your strongest skills. Just to give you an idea, some of the best resume posting sites we post profiles on are Bayt, Indeed, Monster, Careerbuilder, Beyond.com, ActiveHire.com, JobServe.com and many more. Even if you already have a profile on some of these, we guarantee an increase in views by recruiters / headhunters in multiples. Powerful exposure to thousands of recruiters searching for targeted candidates on these portals. Receive free job alerts that perfectly match your profile, sent directly to your email inbox. Save hours and hours of work searching for, and then creating an online profile. We project you in the correct manner on these portals. Q: How will I know that you posted the CV on all these portals? What's the proof? Ans: We send you an MS Excel report with details of the sites, login ID's, passwords, etc. You can then login into the sites and check for yourself. how do you post a resume online? how do you add your resume to linkedIn?